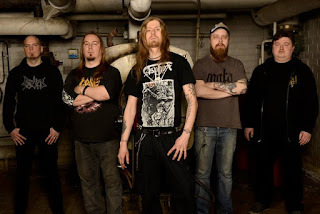 Every day it is very likely that you listen to hundreds of bands claiming or invoking that they sound like the old school death metal, but it is true that only very few bands can capture and convey the essence of the old school death metal which was born in the decade of the nineties and Amputory is one of these bands, it seems like they are relatively new playing Death metal, but their roots goes deeper in the Finnish scene of the nineties some of them being former member of local bands such as (Pestigore, Disinter and Shadowen) to mention few, so basically what we have here is an old wolf pack, that grew up along side of the old school in the background, that's why is not strange to be compare them with bands such as (Funebre, Adramelech or Demigod). 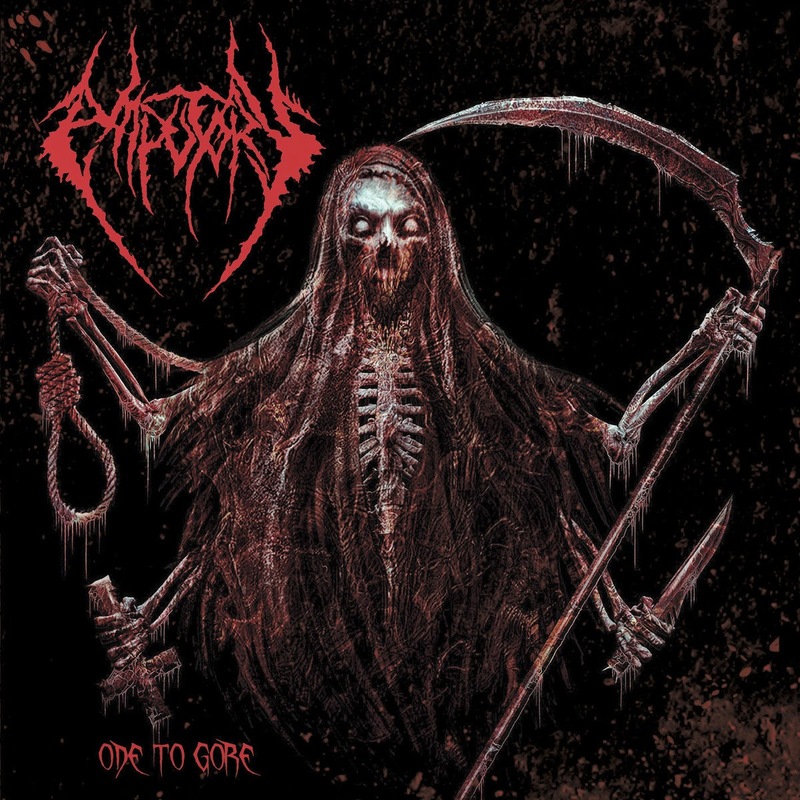 Amputory comes to present us their album debut titled "Ode to Gore" which contains eight tracks of pure evilness, the first track "Enslaved in the Basement" is brutal, explosive from beginning low tuned riff and growls as they comes from hell, "Ode to Gore" groovy riff mid pace melodies and the drums are convincing and ruthless, "Cleansing the Blade" is a furious fast pace cut, is interesting how they built without complication a death metal song, "Aghori" it might be the slowest track in the album with sick riff of bizarre melody by the end adding some chants followed with a folk passages make of this cut versatile, "Unclean" offers some riding riff very catchy the fast sections sounds really macabre and violent, "Bludgeoned" is a very simple straight death metal crushing guitars riff, hellish vocals the drums are intense and powerful, "Unaccountable" stick to the same formula as the previous track traditional and well executed death metal and the last track but not least in the album is "Illusion of Sanity" delivers lightning riff, backed up by an exceptional drums job, excellent combination of tempos, very smooth transition while vocals are relentless and gutturals. This is a great album, but certainly I can't let it go without adding, there is some lack of creativity, while it is true this is a pure dose of old school death metal, it would not be bad to add a distinctive into their sound, so far this is an enjoyable album and hope that Amputory has begun their own legacy, recommended for old school metalheads and for new metalheads, this is how death metal should be played.